BLR Aerospace has announced that its FastFin Tail Rotor Enhancement and Stability System has been certified by Brazil’s Agência Nacional de Aviação Civil (ANAC) for installation on Airbus H125 helicopters. The H125 FastFin system was certified in late 2016 by the Federal Aviation Administration (FAA) and recently received approval from the European Aviation Safety Agency (EASA). 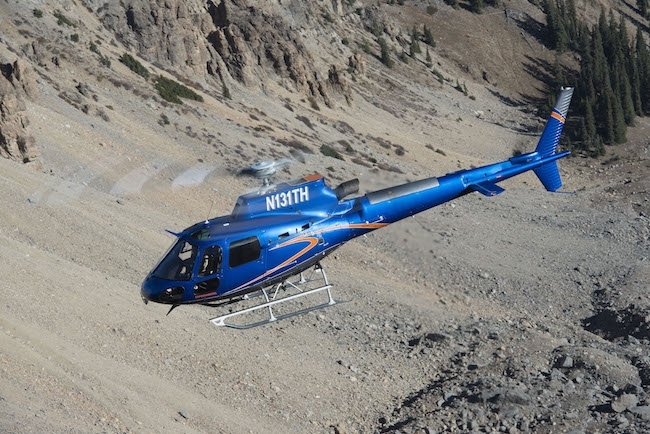 The system is available to the aftermarket and as a factory-installed STC option on new Airbus H125 helicopters. Thirty H125 FastFin Systems have been sold to operators in Europe and North America. The FastFin System uses advanced airflow management to increase the effectiveness of the H125 anti-torque system for significant increases to useful load and aircraft stability, especially in hot/high conditions. Benefits include a useful load increase up to 130 pounds and a 10% improvement in pedal margins. In addition to increases in useful load, FastFin System benefits include reductions in pilot workload, easier control in precision hover-hold operations and better management of the yaw axis when hovering in challenging crosswinds. More than 1,000 of BLR’s performance-enhancing FastFin Systems have been installed on helicopters worldwide.